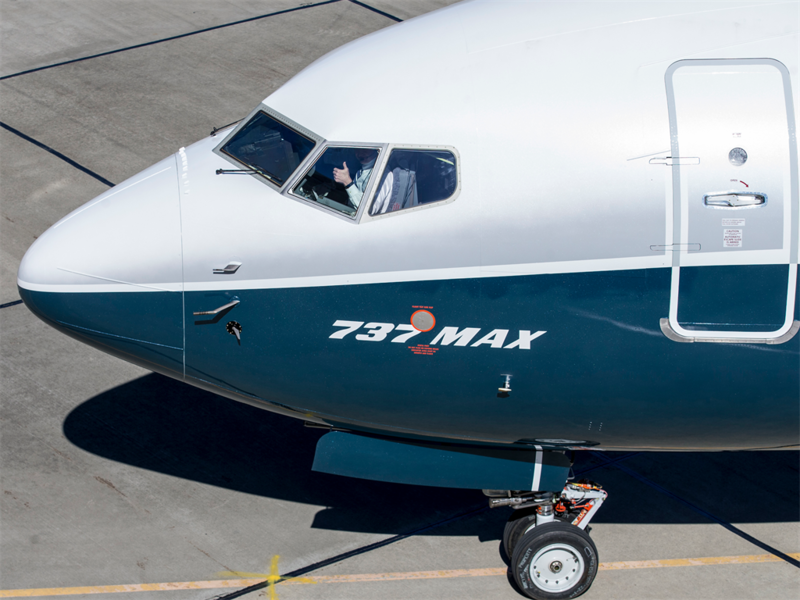 After two deadly crashes in a five-month span, the United States and several other countries have grounded all Boeing 737 Max aircrafts pending further investigation. 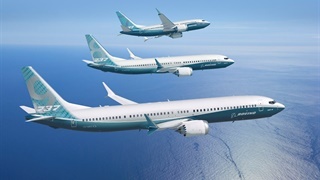 The New York Times reported on Saturday that Boeing pushed to develop the 737 Max to compete with Airbus's A320neo plane. During spring 2011 Boeing was at risk of losing an exclusive 10-year relationship with American Airlines to Airbus. American was considering placing its largest aircraft order ever with Airbus, who had recently announced their fuel-efficient A320neo. American told Boeing it would need to move quickly to retain their business. Boeing launched the Max programme in 2011 and engineers were reportedly asked to complete technical drawings and designs at twice the standard pace. When staff members left the team, Boeing leveraged employees from other departments to ensure that the Max project stayed on schedule. According to the Times, employees felt the project was "hectic," but they were still confident the 737 Max was safe. Members of Congress criticised the Federal Aviation Administration's decision to allow outsourced inspectors in Boeing's certification process. Connecticut Sen. Richard Blumenthal said that the FAA left "the fox guarding the hen house", by giving Boeing too much control over the people responsible for quality control and safety. 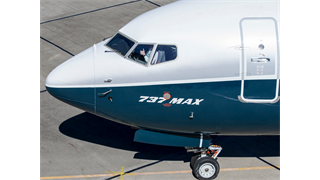 To help get the aircrafts back in the air, Boeing plans to make a safety software that was previously optional on the 737 Max a standard feature. The software is called a "disagree light," and gives pilots additional information on the plane's pitch in midair. 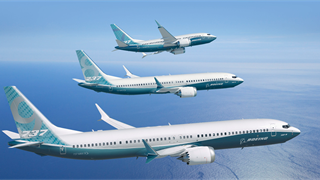 Boeing reportedly charged clients for the software - neither Lion Air Flight 610 nor Ethiopian Airlines flight 302 had access to the feature. Investigators are still determining the specifics of the two crashes, but reports suggest that both planes could have been forced into a dive due to automated software.